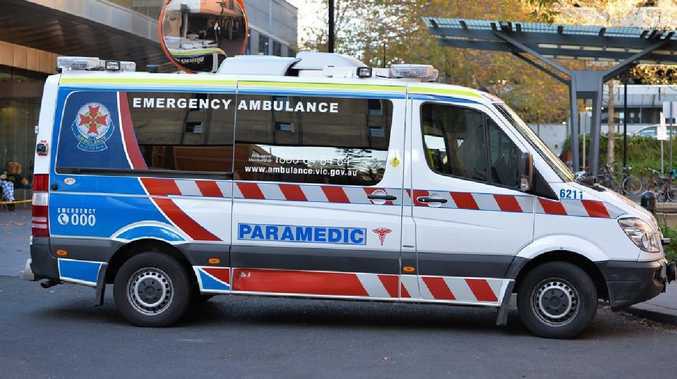 THE Queensland Ambulance Service is on scene after a 15-year-old boy fell from a motorcycle east of Warwick. A unit from the Warwick station was sent to the scene after a call for help at 9.23am to the motocross facility at Gap Creek Farm just west of Cunningham's Gap. The boy suffered a possible fractured wrist and is being transported to Warwick Hospital.